I don't usually write a post like this here, but since it is forefront on my mind and with all my experiences over the years, I thought these insights might be helpful to someone. A couple weeks ago our oldest son who is serving an LDS mission in Japan, wrote and told us how important he has learned writing down goals is. 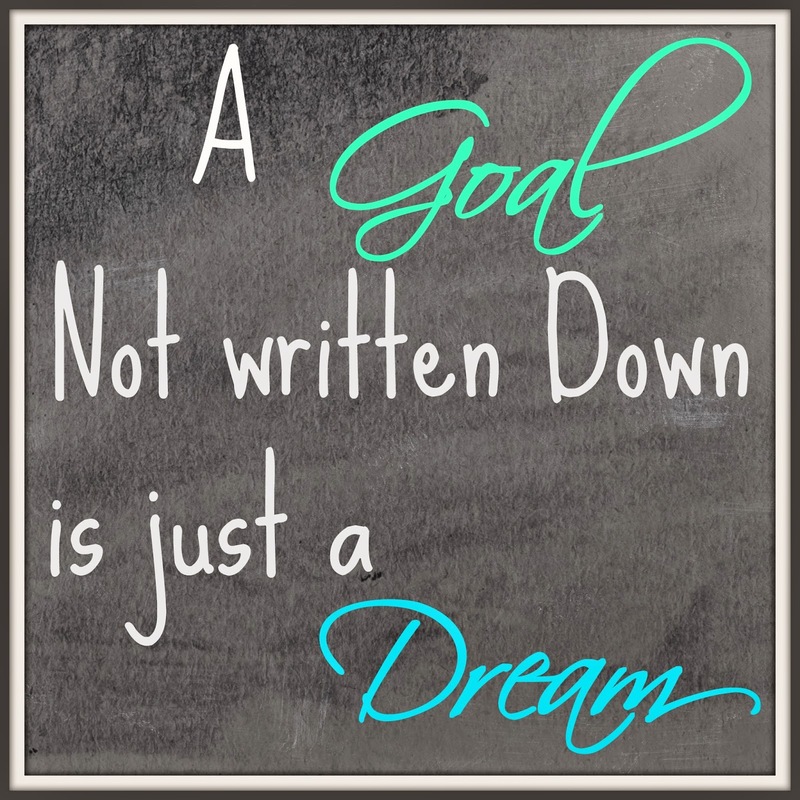 So my husband and I sat down with our children just before the New Year during a family night, and talked about making goals for this upcoming year. We talked about how wanting to do something is nice, but until you lay out a plan to accomplish it, it rarely turns into a reality. We talked about setting goals that are attainable. In other words, deciding on a goal you can do something about. Here are a couple examples. "I will start a regular exercise program"
a. wake up an hour early Mon. Wed. Frid. b. walk/run on the treadmill 20-40 min. c. 50 abdominal crunches and 12 push-ups. "I will develop better homework habits"
a. come home and eat a snack. b. sit at desk in my room after refreshment. c. study for at least an hour. e. finish work before privileges. "Make time to study for my EMS license"
a. start studying for the exam in Jan. to take test in June/July. b. Study for 1/2-1 hour before work each morning. c. Study for 20-30 min. before bed each night. This may seem simple and silly, but this year when we opened up our New Year's capsule, we were happy to see that as opposed to previous years, we had achieved our goals because we had made them attainable. This year by writing down our plan, we have found that we have started habits we feel we can continue at least until our set goals are achieved. It's amazing how a little written organization and planning can help you accomplish great things. Michelle...I love how your family has saw the importance of writing down goals but when I saw that New Year Capsule I gasped. ADORABLE idea!!!! 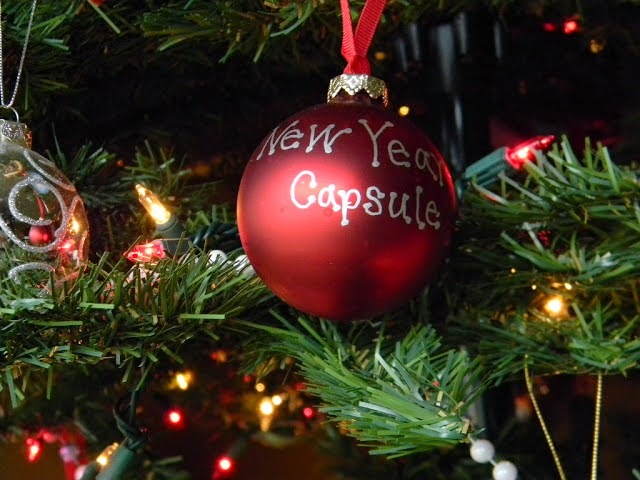 I have never heard of the New Year capsule idea.....I absolutely love it!!!! Wishing you and your family a very Happy New Year!!!! Hi Michele. I love how you changed the goals to give them action items. Makes them more attainable for sure. Sharing on Denise Designed FB page today. Hi Michele! This is a great idea. I wrote my goals down last year on a wood sign and it really helped me focus. I still haven't even thought of what this year might bring. Talk to you soon!